Staying Fit While Traveling…is it achievable? Everyone seems to do a lot of traveling these days—and there’s a good chance you’re one of the people that enjoy traveling as well. Whether it’s for business, leisure, or “bleisure“—you know that your daily routine can be easily disrupted when you travel frequently. And perhaps, the hardest thing to stick to is your fitness plan. I know; everyone struggles to do so, at some point. With all the local food that may not be the healthiest choice can be challenging to pass up. After all, you have already traveled a thousand miles just to have a taste of it. Instagram public news feed—a perfect spot on the internet to see living proof that fitness and travel can go hand-in-hand. See those shots of their fit beach bods? You can definitely achieve that too! You just have to stay motivated and focused on your fitness goals. No hotel gym or nearby gym means no workout equipment? The water-bottle or chair exercises you used to do can now take a rest. 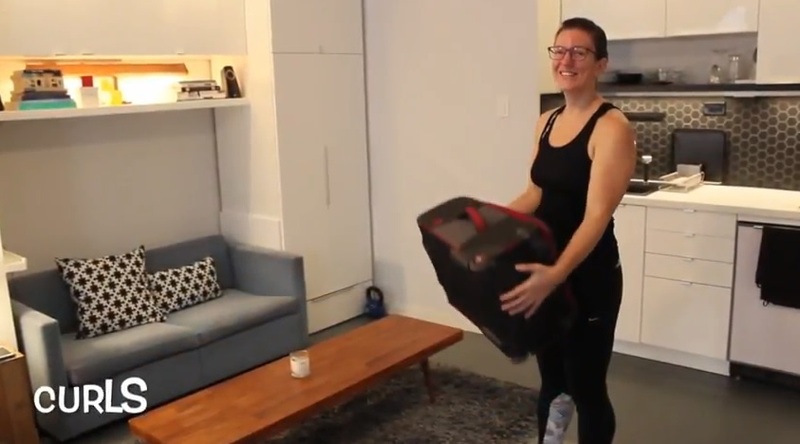 We’ve created a fun workout routine that you can do inside your hotel room; using an alternative to gym equipment that you surely carry around every time you travel: a suitcase! 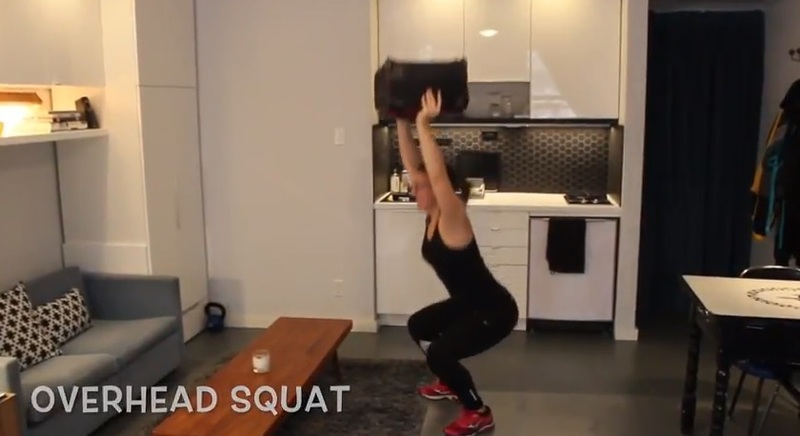 Your “Staying Fit While Traveling” goal is totally doable and fun at the same time! You can now enjoy that local food you’ve been trying to resist. 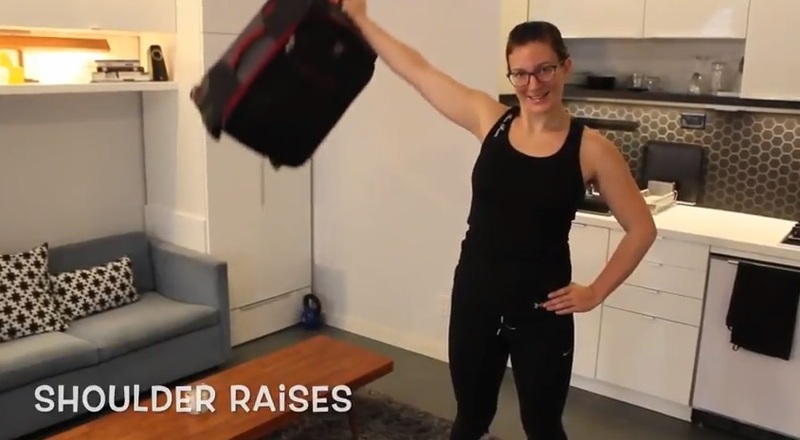 Just don’t forget to burn those calories by trying this super fun suitcase workout! Join Drew and Dorothy on this Episode of Day in the Life as they give you 5 tips to stay healthy while you travel!